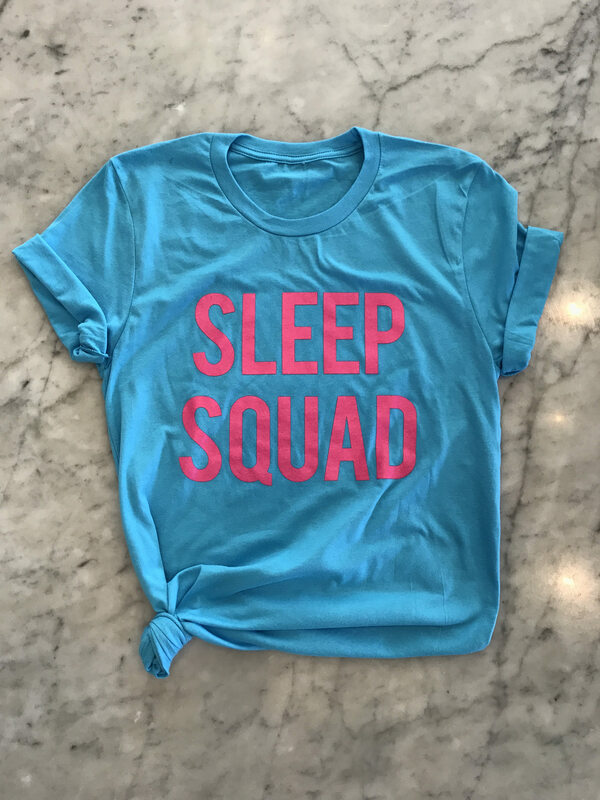 Sleep Squad Tee is Perfect for the Lazy Summer Mornings! 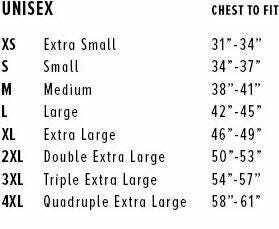 Please see size chart for sizing. Also available in a ladies flowy tank top.